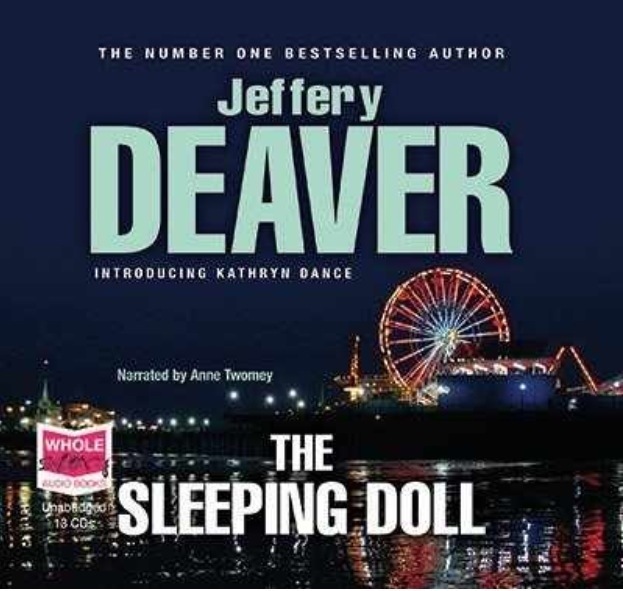 I love Deavers complex storylines, and his in depth research into his subject matter, but there were far too many times when I thought this book was more like a university textbook in kinesics with a storyline thrown in to keep you reading. ← Decisions? I don’t do decisions….